and is recognized globally for its high quality products. 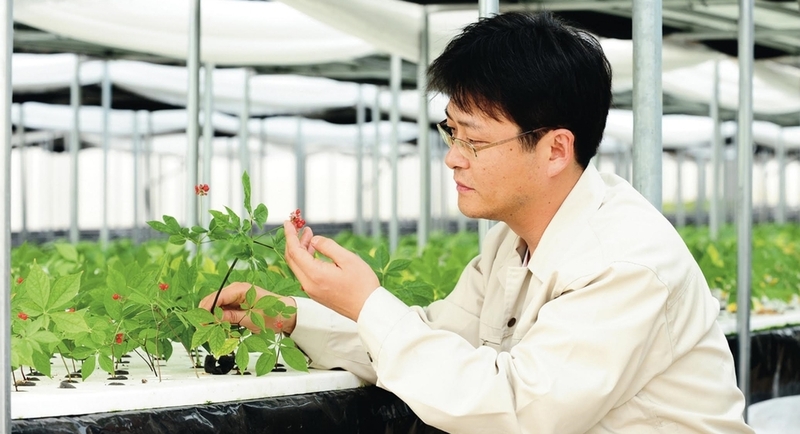 ILHWA means “One Harmony.” We pursue the harmony of science and nature. The company is driven by a single passion… to bring wellness to humanity world wide through this incredible herb.